Kent Life is the magazine that puts the gloss on life in Kent. Every month it's packed with features about this picturesque part of England - from characters and personalities to heritage and traditions. 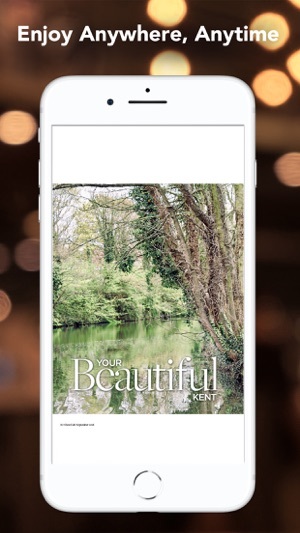 We turn the focus on our towns and villages, and give comprehensive guides to enjoying life in Kent - including what's on, restaurant reviews, homes & gardens and features on local events. 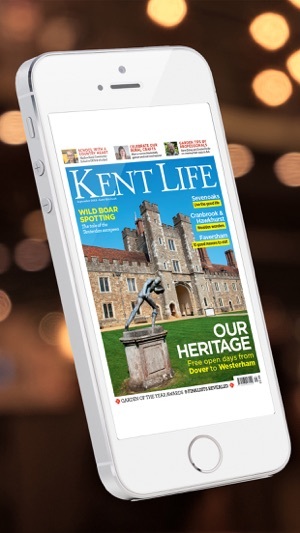 Kent Life is published 12 times a year. Kent Life is perfect if you live in Ashford, Dover, Dartford, Canterbury, Gravesham, Shipway, Maidstone, Swale or Thanet. 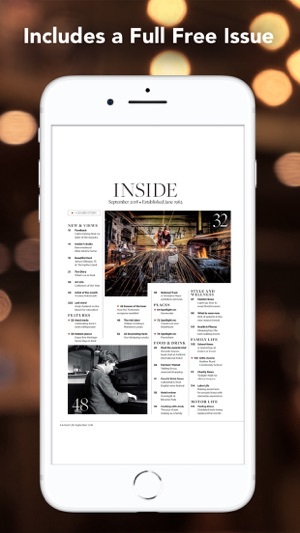 Very disappointed with the ipad version of the magazine. 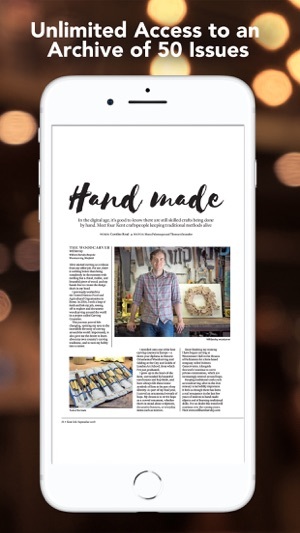 It is just a PDF of the magazine and there are far too many adverts in this magazine which out balances the articles which frankly are fairly mediocre.